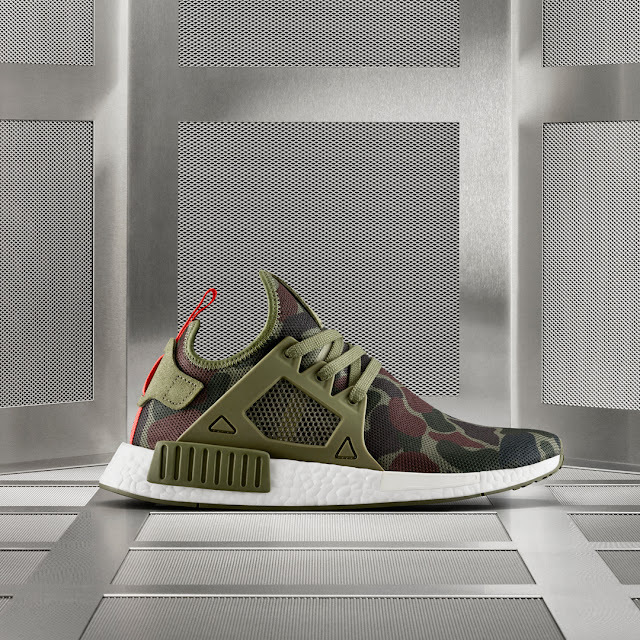 adidas Originals unveils the NMD XR1 Duck Camo pack in three head-turning colorways - green, white and black. 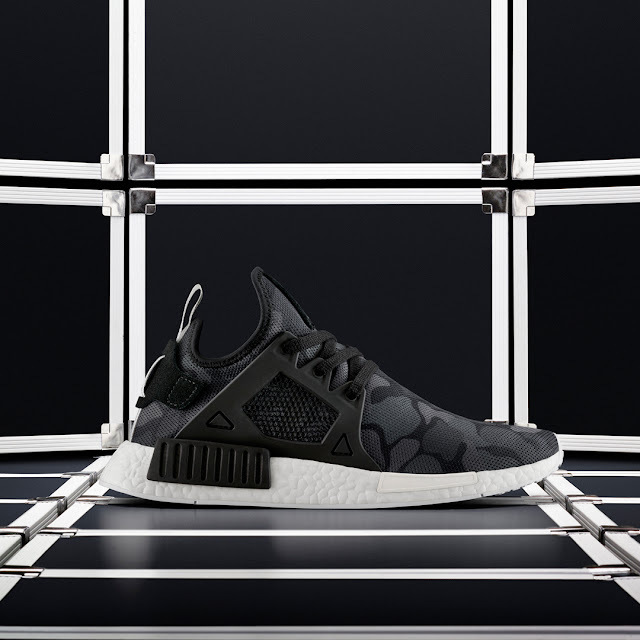 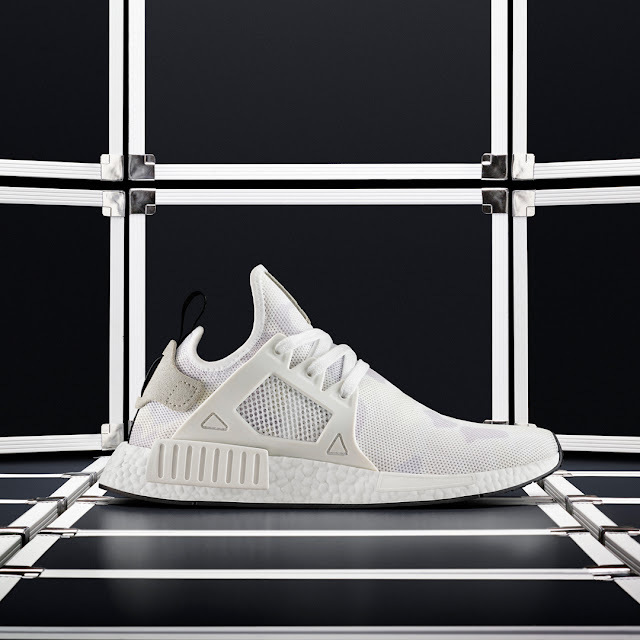 The NMD XR1 benefits from a protective cage overlay with additional suede on the heel for a premium aesthetic that flawlessly blends lifestyle and performance elements. The NMD XR1 Duck Camo Pack is available for R2799.00 at selected retailers.